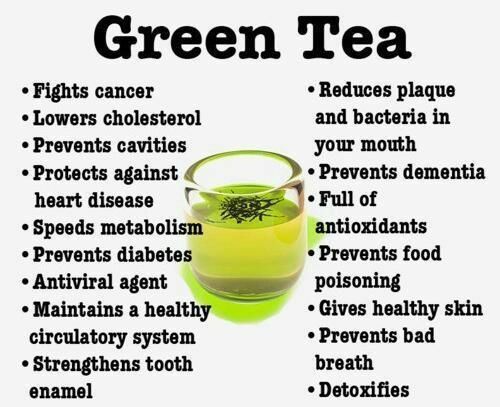 I have been consuming green tea for the longest time and I can blindly vouch for the benefits of Green tea. Nice post. Green tea is considered one of the world’s healthiest drinks and contains one of the highest amounts of antioxidants of any tea. No doubt it has become the top consuming hot beverage all over now. Thank you for writing about the myths around green tea habit in detail. Aah! I never knew that green tea could be beneficial for eyes too. Heading to get my cup of green tea. Green tea prevents cancer and that is the newest fact, I guess. Love this hype of green tea.